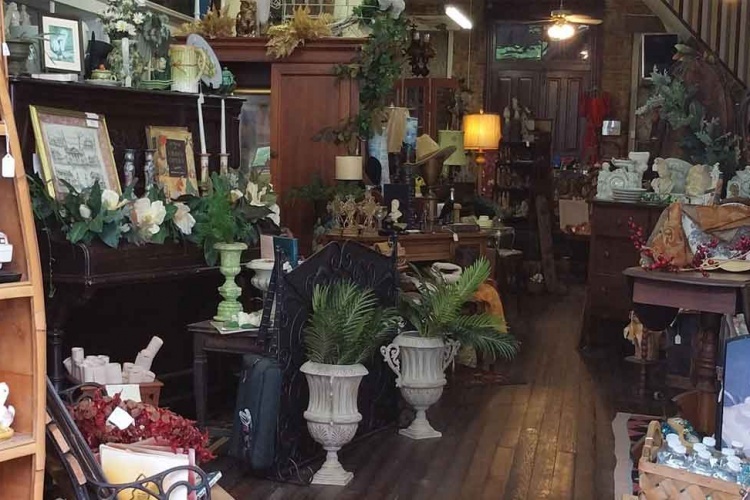 Ms Jane’s Antiques is located in the A.F. Rebman building, built in 1906. 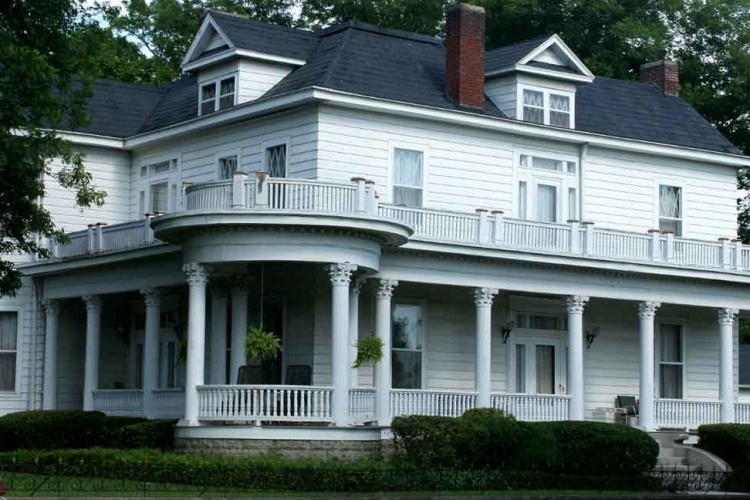 At over 2000 square feet, it is a walk through Courtland’s history. 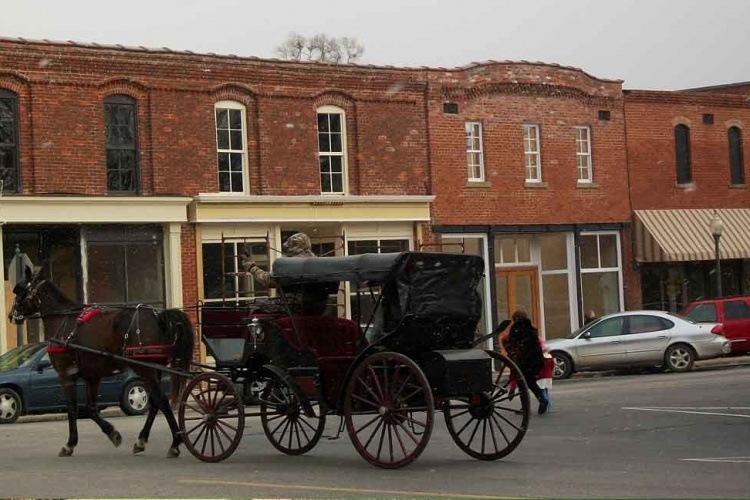 Friends, family and long-time residents of Courtland have contributed everything from furniture and antique jewelry to collectibles and rare hard to find items, too many to list. We will be building our website to showcase some of the great items we have, so please keep checking back. Better yet, follow us on Facebook If you’re in search of a particular item, drop us a line. We may already have it in the store or can find it for you.